Here you can find our Product of The Month we have available at Sobo Hair Boutique! 10% OFF Aveda and Kérastase products! 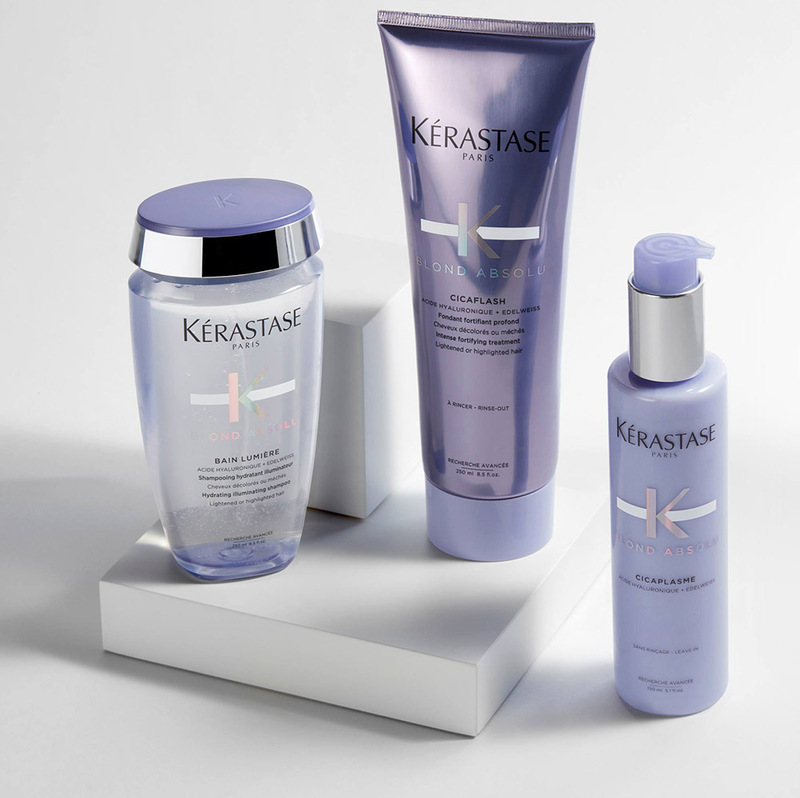 You can stock up on all your favourites this month, plus try Kérastase’s NEW range Blond Absolu. 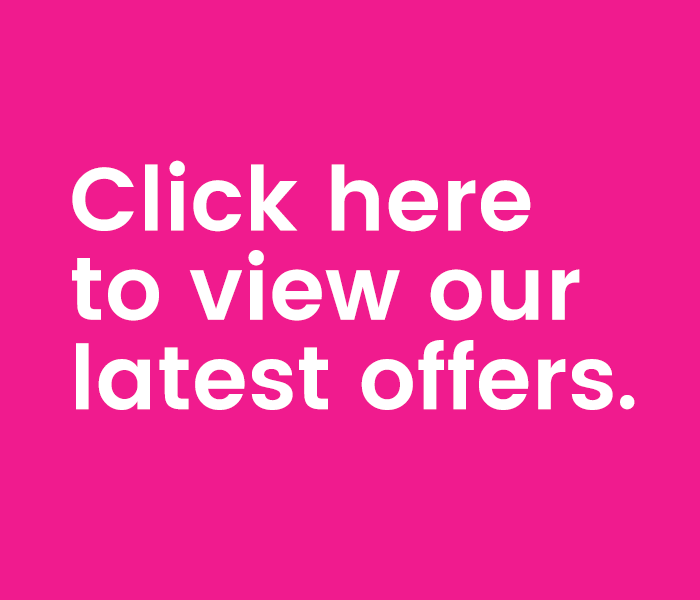 Use the code HAIR10 on our online shop to get your discount or pop into the salon!